HORNO ELÉCTRICO “CLEVER” con convector 28 lts. 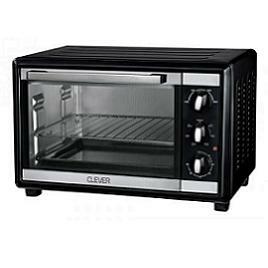 HORNO ELÉCTRICO “CLEVER” con convector 35 lts. HORNO ELÉCTRICO “CLEVER” con convector 42 lts. 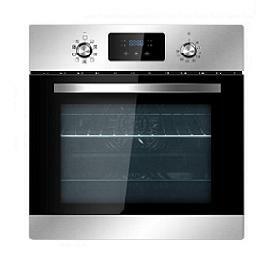 HORNO ELÉCTRICO “CLEVER” inox de 60 lts.